The last time I blogged about books (before my Oregon trip), I had just started The Enchanted April by Elizabeth Von Arnim. I took my time reading this one, and read a few in between, for a variety of reasons. Some books I really enjoy in small doses, when the storyline isn't hard to hold on to and characters are so strong they stay with you. This is one of those books. 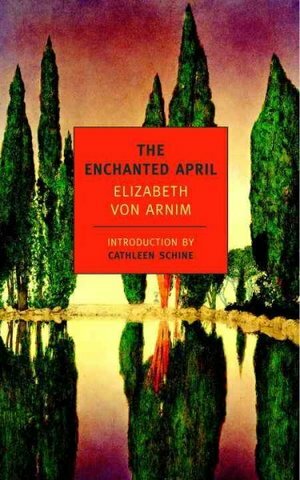 The Enchanted April was first published in 1922, and it's as interesting to read about the author, and how the novel was received back then, as it is to enjoy the actual book. I won't hesitate to tell you that it is written more formally than contemporary prose, naturally. In fact, there were times I chuckled to myself about how much her detailed writing reminds me of Henry James (I chuckled because someone I know hates Henry James for that very reason. I happen to love him.). The women in the novel are SO Victorian...and, yet, so remarkably like women today. The language may be more formal, but the emotions are the same. The novel revolves around four women who decide to put their money together and take a holiday together in Italy. They are tired of their dreary lives in London and take a month long vacation together as equal partners in renting a castle by the sea. The women don't know each other prior to this adventure. All they know about each other is they all have the desire to escape the city of London for a holiday to restore themselves. It is a charming story, and I thoroughly enjoyed it. I found myself quite enchanted by the lot of them. I found out there's a movie, made some time ago, but I watched the trailer and was disappointed in what I saw. I don't think I'll be watching it. Some characters are just meant to stay in books, and live in the mind, where they are the most colorful. Now, I promise I'm not calling this part of the blog "Unexpected" because the title of the next book I'd like to talk about is The Unexpected Waltz by Kim Wright. 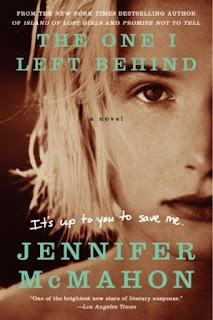 I'm calling it that because I didn't expect to like this novel. I was attracted to it when I previewed it because I liked the cover, and the blurb on the back of the book sounded like my kind of thing. However, a couple of chapters in, I thought, 'I'm not going to like this one. I will not be able to relate to the main character and, at this point, I don't even like her.' I almost abandoned it. I told myself I'd read a little more before I gave up on it. I also admit the reason I didn't give up on it quickly was because the setting of the book is my hometown. 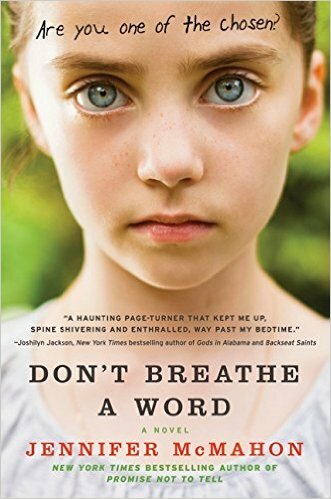 I've never read a novel set in my own hometown, and I was interested to see it through the eyes of the author, who now lives there. While that was part of what propelled me forward, it wasn't what hooked me and made me enjoy the rest of the ride. And, yes, ladies and gentlemen, I enjoyed it. 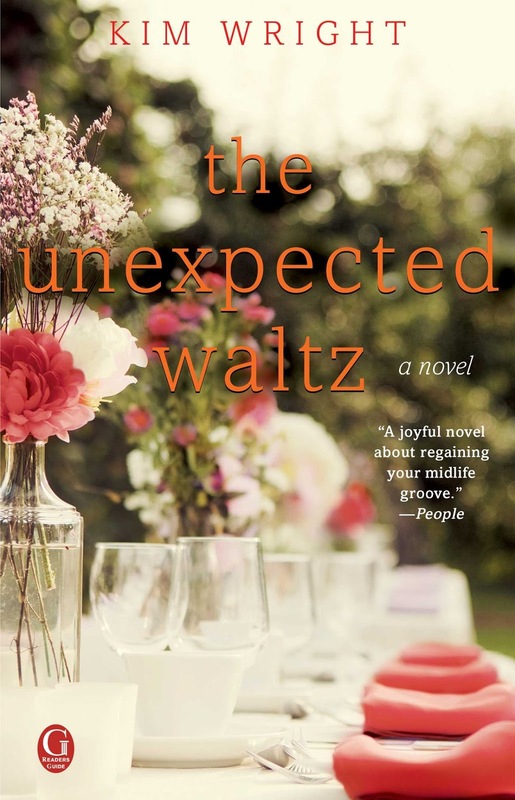 The Unexpected Waltz is a life lesson for,...well,...let's just say it. It's a life lesson for people my age. By "my age," I mean anyone 40 and over. And, if you're an old soul (as I have always been), I'll say 30 and over. The lesson is about what you do when you find you're not at the place you thought you should be, and you may not even be the person you had always hoped you would be. What do you do? It is interesting and charming to find out what the main character does, how she deals with her life, and what she learns. She begins by trying to learn how to ballroom dance. What she ends up understanding is so much more.